One of the most appealing aspects of the Japanese school of game design is the wide variety of themes encountered. From mapping the coastline of Japan to picking out Cinderella to collecting ostrich eggs, along with various fantasy themes and more traditional historical themes, the number of settings encountered seems to be more varied than in European or American games, even with fewer total releases. 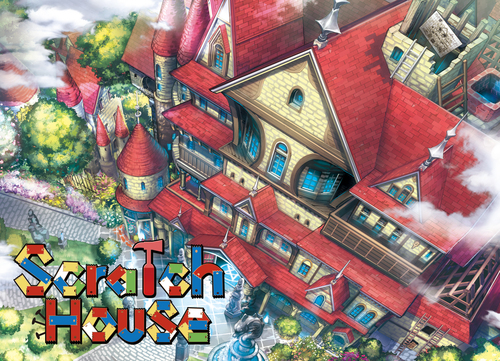 But even given that variety, I was thrilled to discover a new Japanese game, designed by Kuro, themed around the Winchester Mystery House.